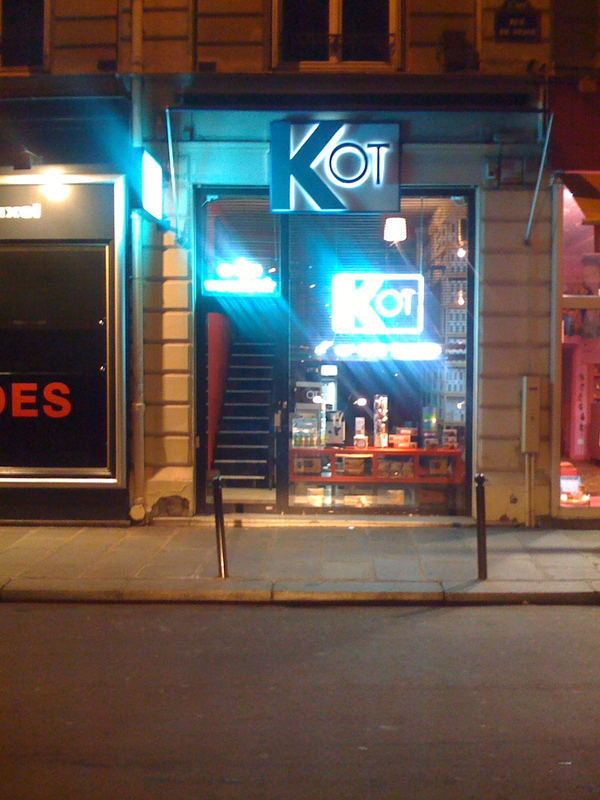 This is a picture taken in St. Germain (here), and apparently they do also have a second store in Paris called the “KOT Lounge”. It looks like they keep expanding as they already made it to e.g. Belgium and the French speaking part of Switzerland. I’m kind of curious if they’ll do their homework properly before expanding further east, i.e. to Germany or the German speaking parts of Switzerland… .